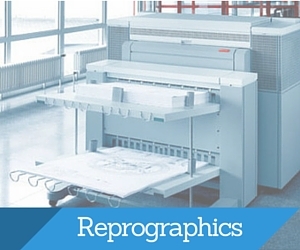 CES&R is a Utah Printing Services Shop that Sells Print Equipment & Supplies. 0% Financing Available on Equipment - Call for additional details. Looking for Printing Companies Near Me in Utah? Look No Further! 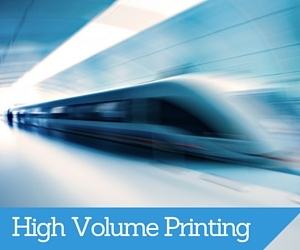 CES & R is your one stop print shop that can provide any level of print service you need. We print Posters, Banners & Signs, Marketing Materials, Bindery, Blueprints, Brochures & Flyers, CD & DVD Duplication, Custom Booklet Printing, Digital B&W or Color Printing, Invitations & Letterhead, Newsletters & Flyers, Post Cards & Magazines at our printing company nationally. 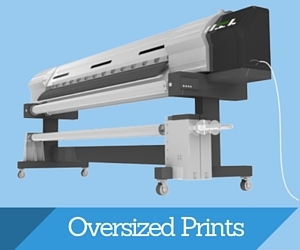 We sell printing equipment that can perform large format printing while also yielding high volumes of finished copies. 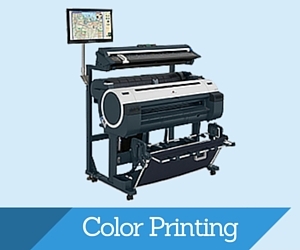 Contact us for more information about equipment pricing or about taking advantage of our print services. Call Us to see if the item qualifies.